Organizations today are constantly looking for ways to be flexible and forward thinking so that they can best serve their customers. When it comes to boosting the power of IT, businesses in Toronto and across Canada have been turning to managed IT services to help support strategic goals and achieve stronger results. Managed IT services refers to the practice of outsourcing your company’s IT needs as a way to improve business operations. One of the biggest draws to using managed services is that it’s all or nothing. There is great flexibility in seeking IT solutions from managed IT services which allow businesses of all sizes to gradually integrate components of their IT infrastructure and better fit IT development into their business plan. 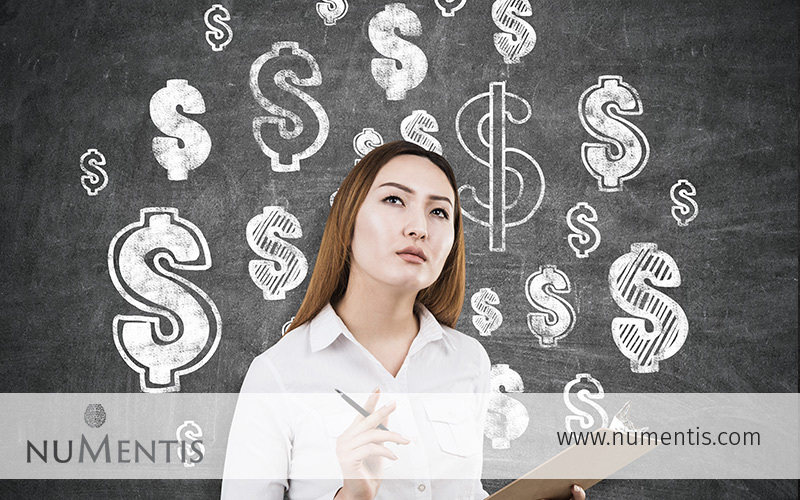 NUMENTIS offers managed IT Services to Toronto and Mississauga area businesses and has vast experience helping businesses in all industries capitalize on the benefits that come with using an IT consulting service. Take a look at some of the top benefits you can expect as a result of investing in managed IT services. Your managed IT service partner will handle all routine infrastructure management which tends to result in fewer interruptions due to IT issues and as a result, less downtime. Not only does this allow companies to spend more time on strategic objectives rather than dealing with IT critical issues, but using IT specialists means that companies also get a higher quality of IT service for a lower overall cost. Not only will your business benefit from greater system reliability, you will also have better monitoring when it comes to early warning signs for any possible issues. When you find the right managed IT service provider, they will be able to fully customize a solution that will meet your organization’s unique requirements. This means that you will be able to easily scale your IT environment as you grow and combine various technologies to support varying workload and performance requirements. The flexibility provided by an adaptable service provider means that you have access to technical experts and senior IT resources when you need them. From infrastructure architecture, IT strategies and the development of an IT hosting solution that works for your unique business and technical needs, managed IT services can support it all. No company wants to be headline news for a data security issue. Managed IT services can focus on your specific security and compliance needs required for your protocols, policies and procedures. Security and data protection are at an all-time high for organizations in the Toronto area and across Canada due to the continual increase of mobile access to data, data breaches and security attacks. Most organizations don’t have the knowledge or training to implement the IT systems that are necessary. However, when an investment is made in managed IT services, you get access to a whole team of trained experts as well as the latest technology and solutions. Technology advances rapidly. IT professionals from an outside company can provide fresh ideas and perspectives that would otherwise be unavailable. Using managed IT services provides access to a more expansive knowledge base, saving valuable time in experimenting when new ideas are considered. This keeps your business closer to cutting edge IT management and advances at a minimal cost. Managed IT Services offers greater efficiency and an overall more professional, secure and flexible approach to managing IT operations. Your business should be running at its highest efficiency, and that can only be done when your networks are optimized and fully operational. NUMENTIS offers an integrated portfolio of managed services designed to provide peace of mind to businesses in Toronto and surrounding areas. If you would like more information on how we can benefit your overall IT strategy, contact us to find out how we can help you achieve better business results.